A little bit of sunshine on an otherwise gloomy news day: troll-for-hire Laura Loomer has been banned by PayPal. She'll have to find another way to get paid to show up at political events and hassle people loudly. PayPal is not the first payment service to say they've had enough of Laura Loomer's grifter crap. Hell, even Lyft and Uber de-platformed her ages ago. The ban is another blow for Loomer who has already been tossed off of a number of other tech platforms, including Venmo and GoFundMe, over attacks on Muslims that included calls for Muslims to be banned from working for rideshare companies. 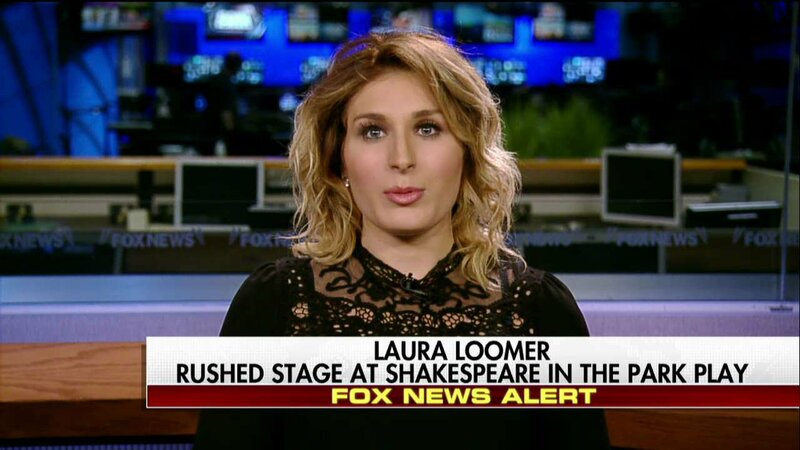 Before the ban, Loomer frequently asked her fans to support her with contributions to her PayPal account. She claims that she’s racked up $40,000 in credit debt in pursuit of her pro-Trump activism. Here's her woe-is-me Instagram post announcing the ban, below.